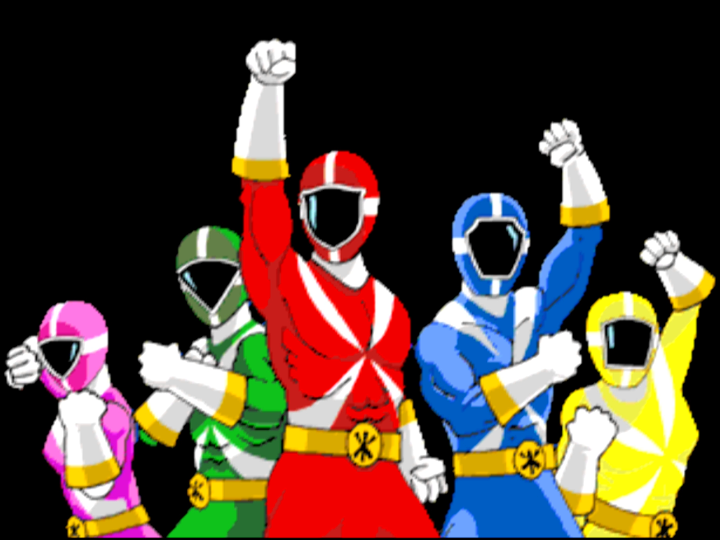 A terrible game by 2000’s standards, Power Rangers Lightspeed Rescue is just as awful to play nearly 20 years later. 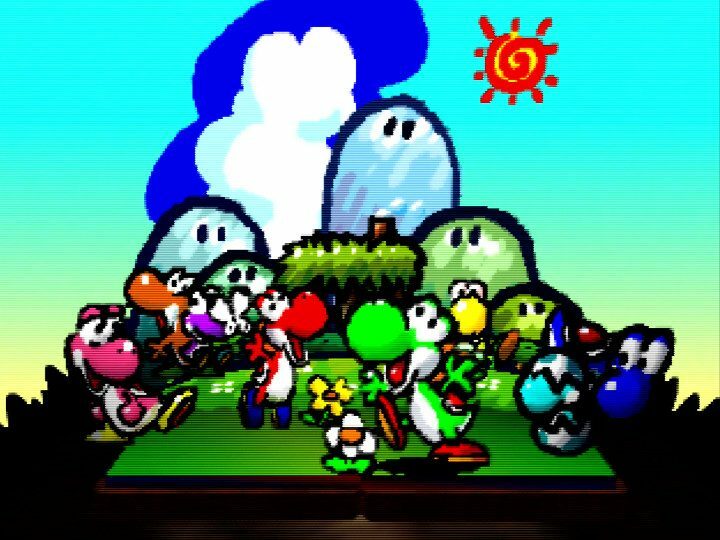 Yoshi’s solo N64 debut was met with disappointment from many critics and players in 1998. Has it gotten better with time? 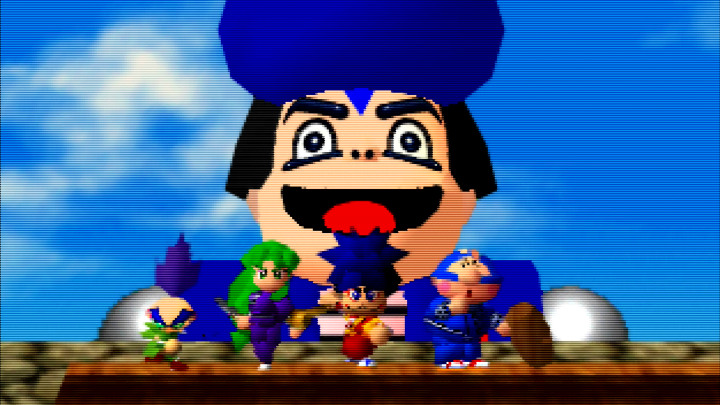 Is it worth returning to Goemon’s first N64 outing all these years later? Space battles, speeder bike chases and blaster action – Star Wars: Shadows of the Empire has them all, but is it still fun today? 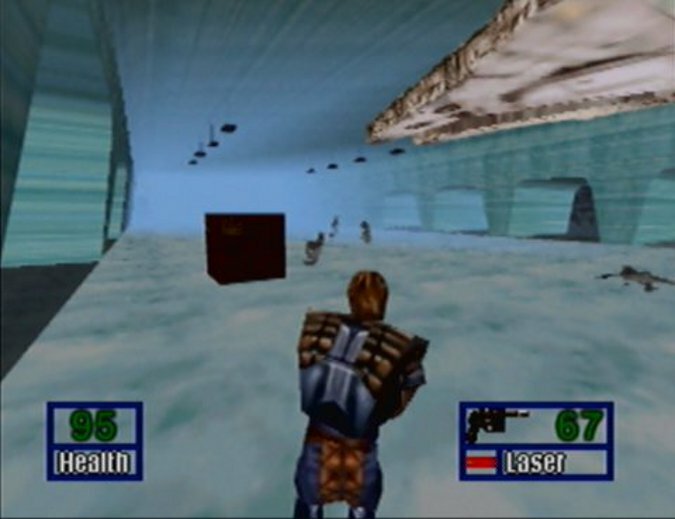 It’s one of the best-selling futuristic racing games of all time, but is Star Wars Episode 1: Racer still fun to play today? 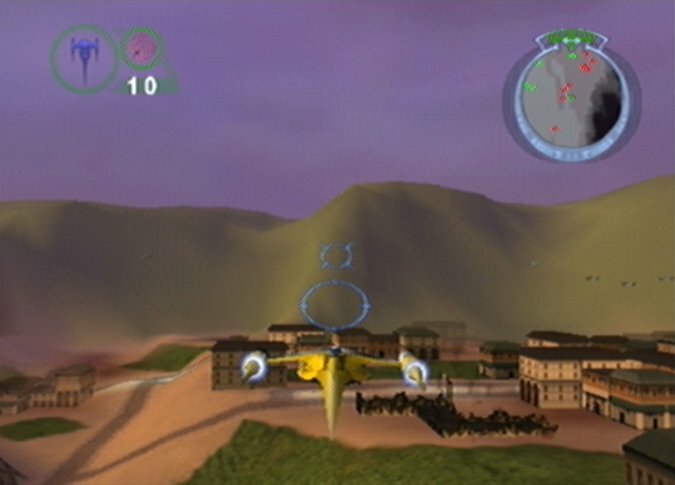 Star Wars: Rogue Squadron wowed players with its high-resolution visuals and fast-paced gameplay in 1998, but is it still fun today? 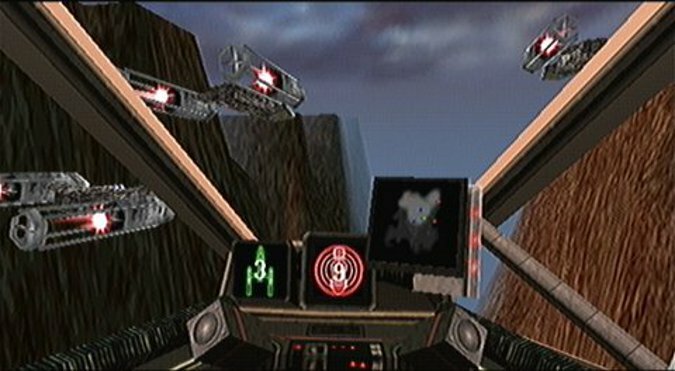 Does Factor 5’s underappreciated spiritual follow-up to Star Wars: Rogue Squadron deserve your attention all these years later? Find out with our in-depth review. 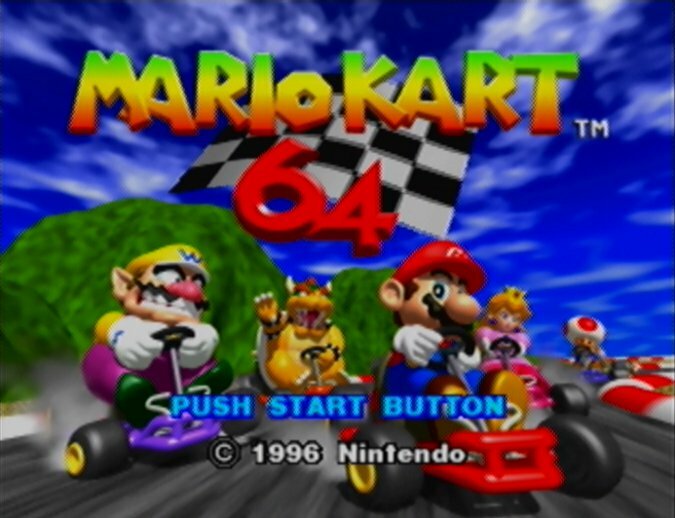 Mario Kart 64 was the N64’s second best-selling game, and always a hit during N64 multiplayer sessions. But does it hold up today? 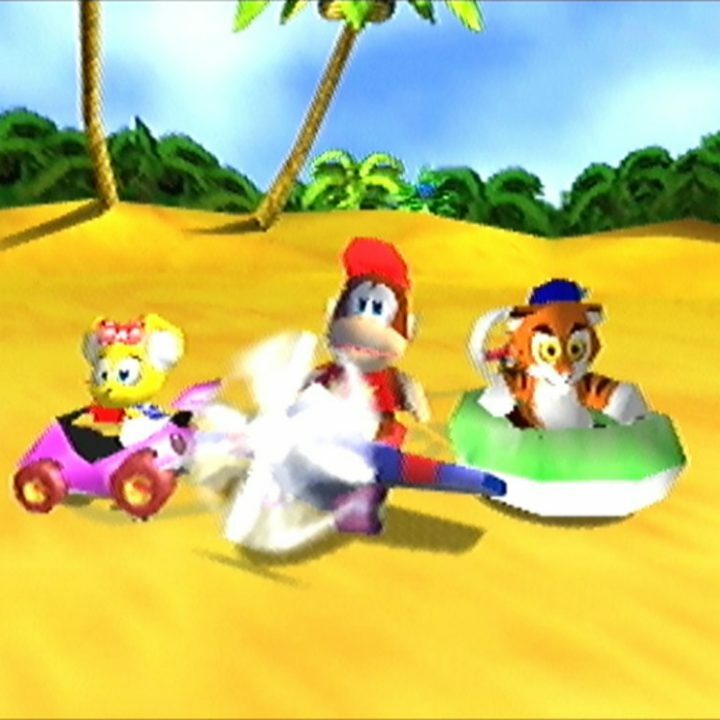 Diddy Kong Racing challenged Mario Kart 64 for the N64 kart-racing throne with its unique Adventure mode and impressive 3D visuals, but how does it hold up today? It received a lukewarm reception in 1997. 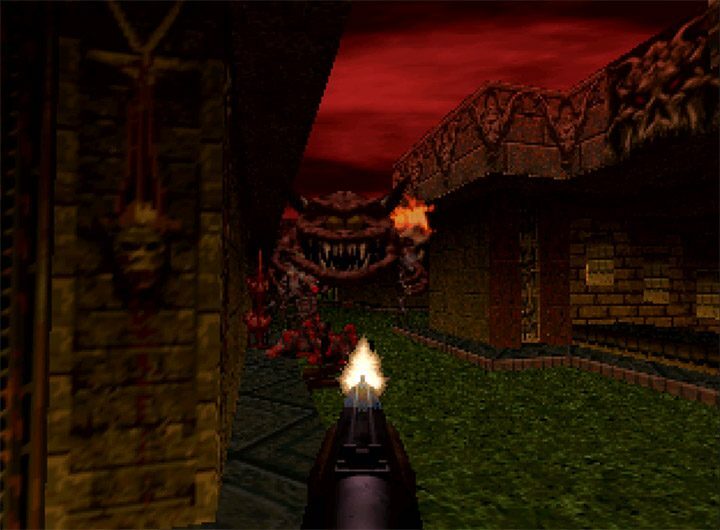 But we can’t help but think that Doom 64 has only gotten better with age.